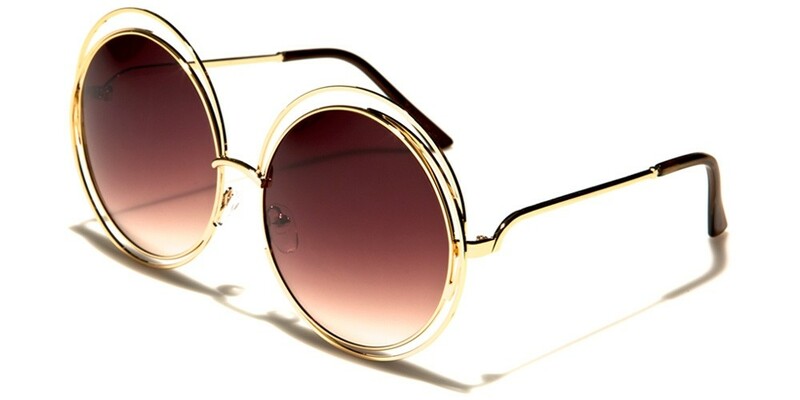 For those who want to add a sense of fun and fashion to any outfit, these VG round women's sunglasses are ideal. 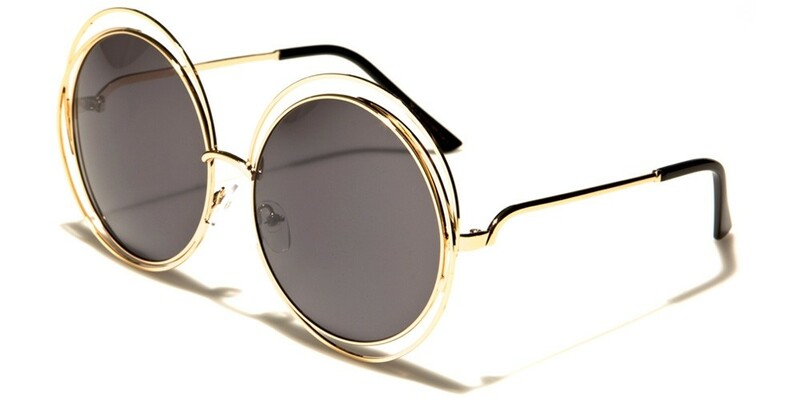 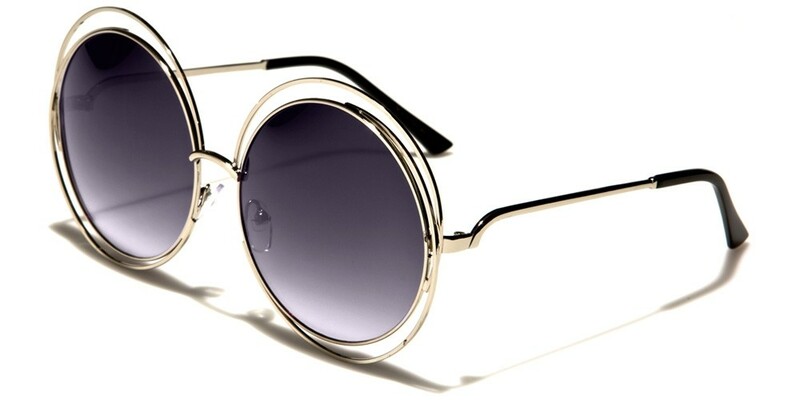 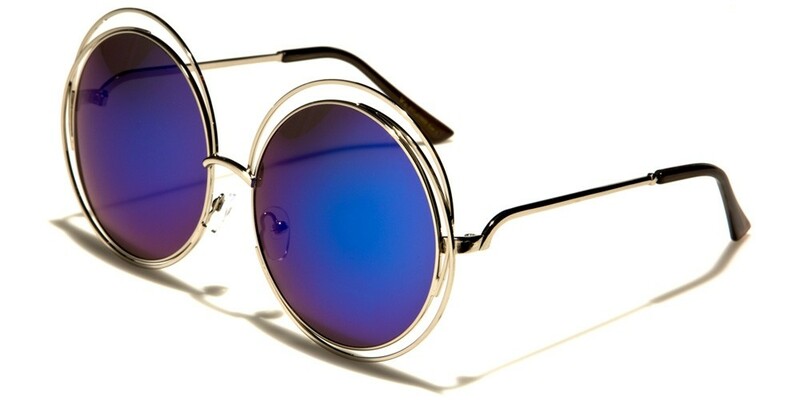 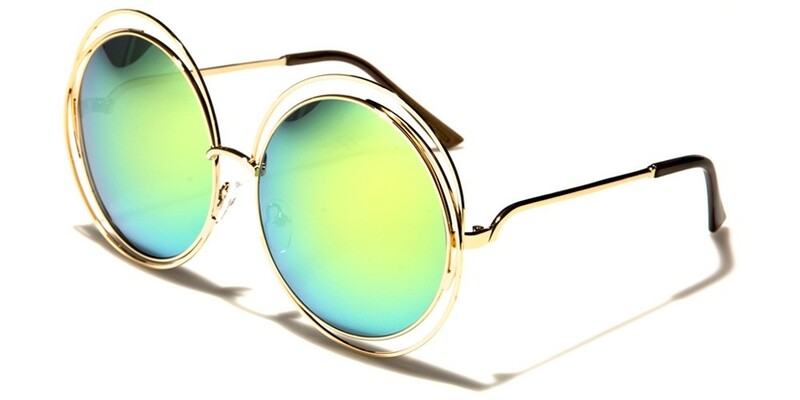 The fabulous round lenses sit in a beautiful metal frame that will complement any face shape while the oversized style offers added protection from the sun. 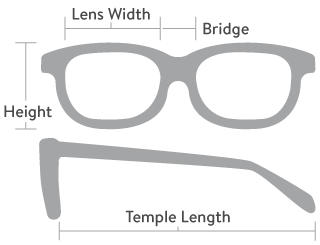 Please note that these frames come in wholesale units of 12 pairs per unit.